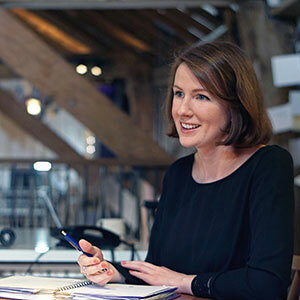 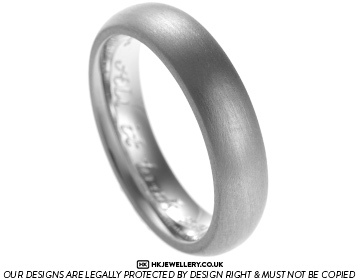 Emilie had proposed to Ruth with a lovely bespoke engagement ring.After setting a wedding date Emilie and Ruth decided to come back in to the studio to design their wedding rings together. 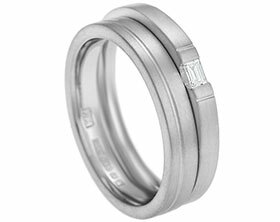 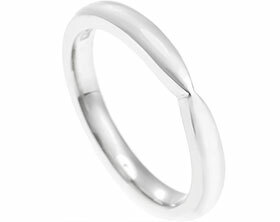 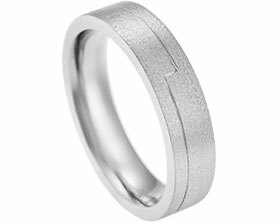 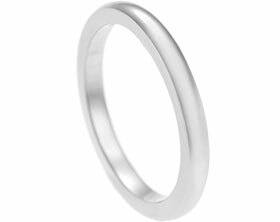 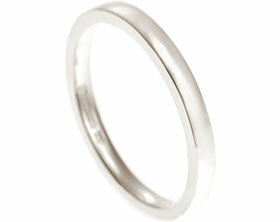 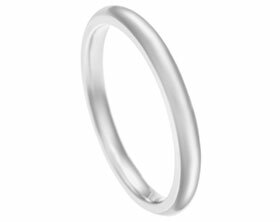 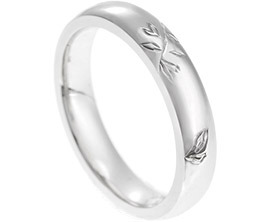 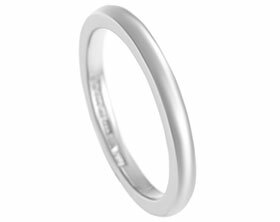 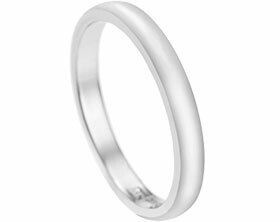 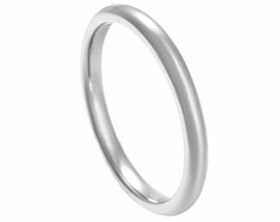 Emilie decided on a bespoke wedding ring in 18ct white gold to match Ruth's wedding ring. 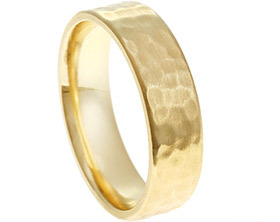 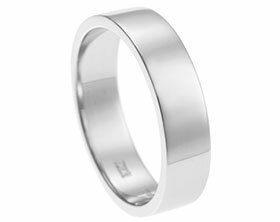 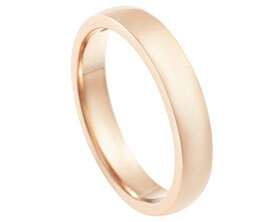 Like Ruth, she liked the darker colour of the 18ct metal. 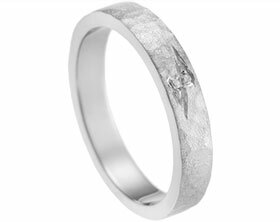 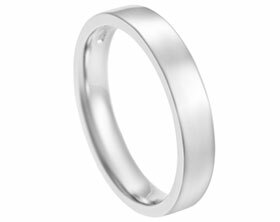 After looking at the different profile options she decided she liked the look of a curved ring but also wanted it to feel comfortable so chose a courting profile. 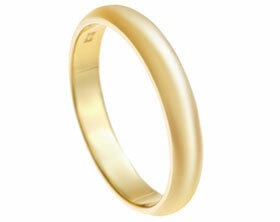 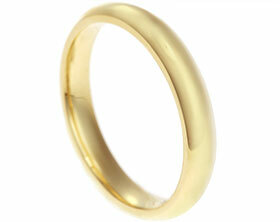 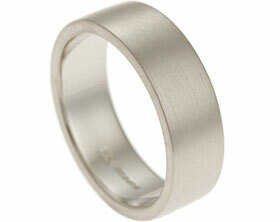 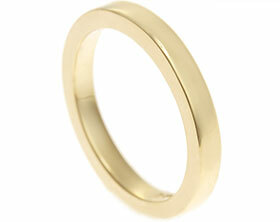 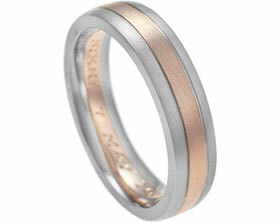 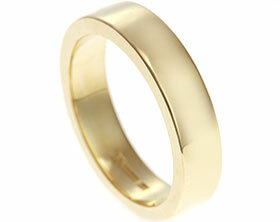 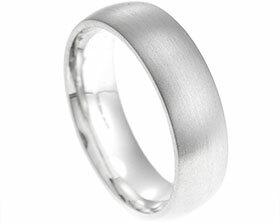 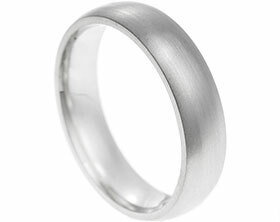 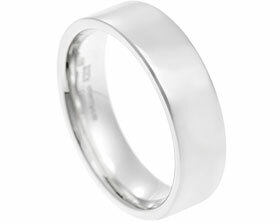 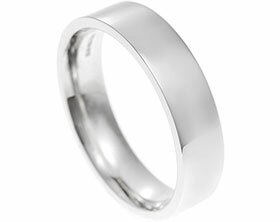 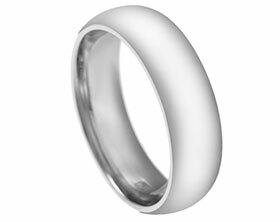 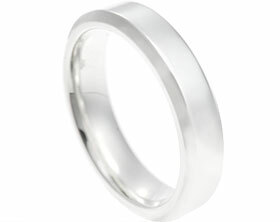 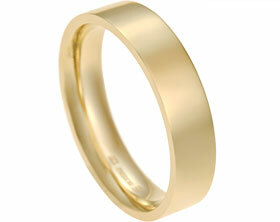 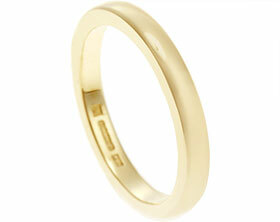 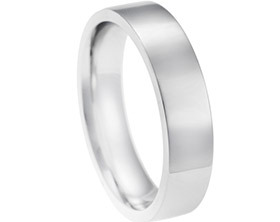 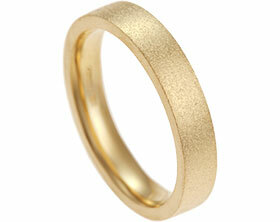 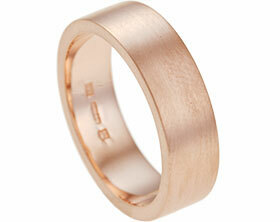 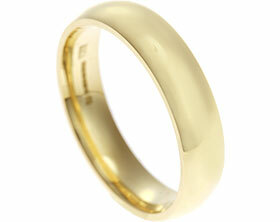 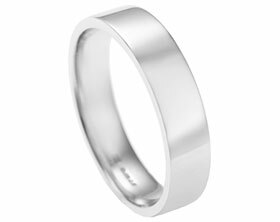 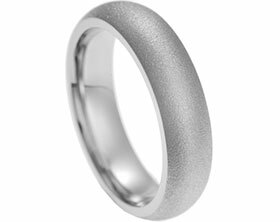 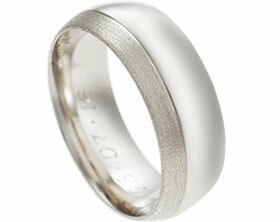 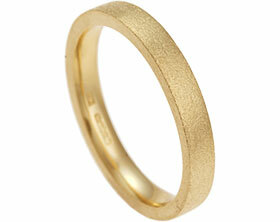 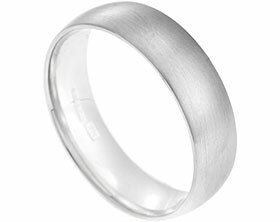 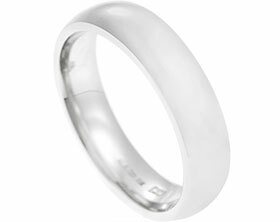 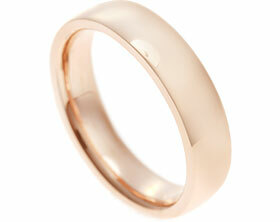 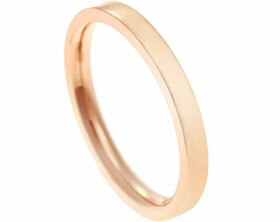 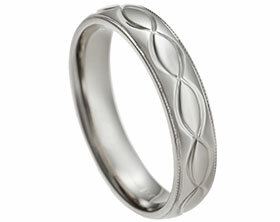 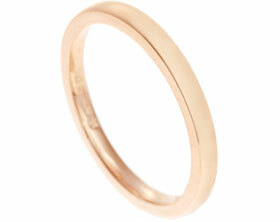 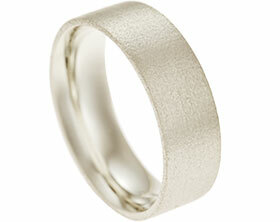 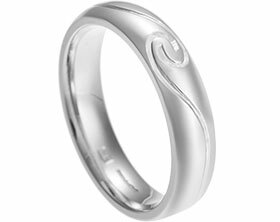 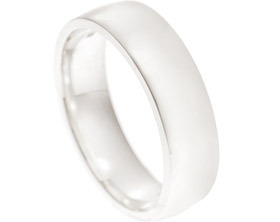 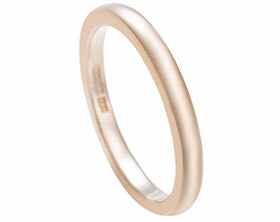 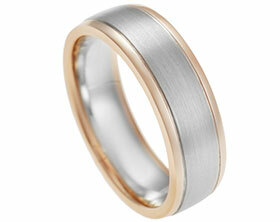 Emilie decided to finish her wedding ring off with a satin effect so that it would match Ruth's wedding ring.